As we prepare to vote in upcoming elections, let’s take a moment to reflect on scary politics. It never fails, in times of politics, war and other uncertainties, some people forget God and turn to human reasoning, politicians, and yes to familiar oppression without knowing the truth. How many “conservative” voters can define “conservative?” Conservatism is a philosophy supporting the US Constitution; having specific principles and issues i.e. 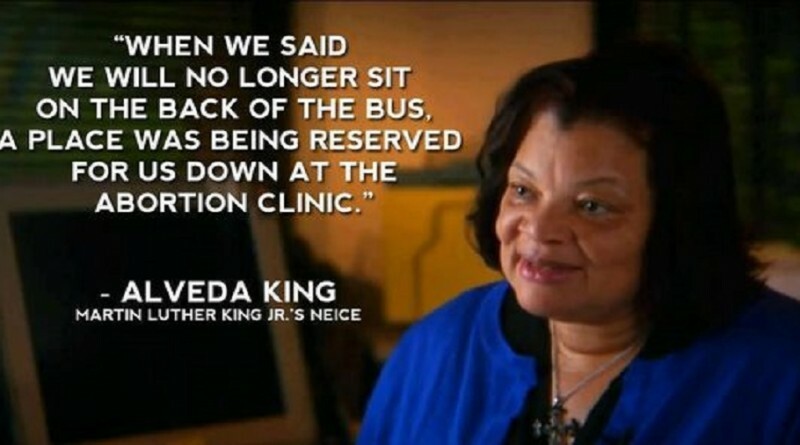 : religious freedom, abortion is wrong — life is a civil right, procreative marriage, the right to bear arms, limited government, fair taxation, educational freedom, fair trade, safety and security, health and wellness, a working America, and… Yet the US Constitution is the “king pen” of conservatism. Candidates who don’t accept the Constitution totally are likely not total conservatives. Upholding the Rule of Law that flows from the Constitution is a major conservative principle. 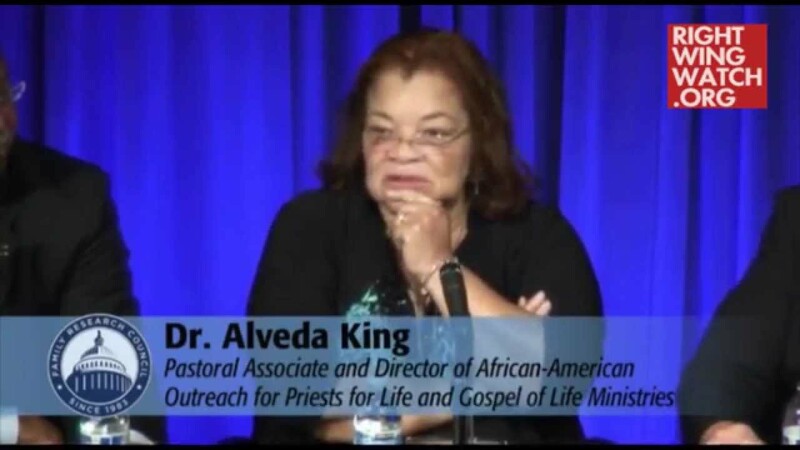 Believing in truth (facts) is a major conservative principle. 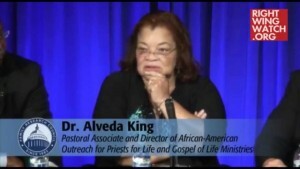 Alveda King is a woman of substance and convictions based on conservative principles. “Any candidate who opposes the right to bear arms cannot be a conservative because he or she rejects the Constitution. A person who supports the Second Amendment but not other portions of our Constitution is not a conservative. To enter America unlawfully violates the Constitution and any candidate who opposes upholding the dictates of the Constitution as it relates to immigration is not a conservative. To support the legalization of or amnesty for the millions of illegal aliens currently in America is unconstitutional… and anyone who violates the Constitution is not a conservative because it violates conservative philosophy. At the most recent “Conservative” debate, at least one candidate recognized the connection between true conservatism. This candidate quoted the US Constitution in his closing remarks. As one who has taken the path of prayer over endorsements, I encourage you to keep your hearts and minds clear to avoid personality bias. Let’s try hard not to allow zeal for our favorites to cloud the goal of having God redirect our nation from looming disaster.